Rile the dials with this mighty collection of next-level Dubstep samples from Industrial Strength Records. Our Sound Squad produced this searing set of audio so you can twist any modern Dubstep track till dawn and into the future. 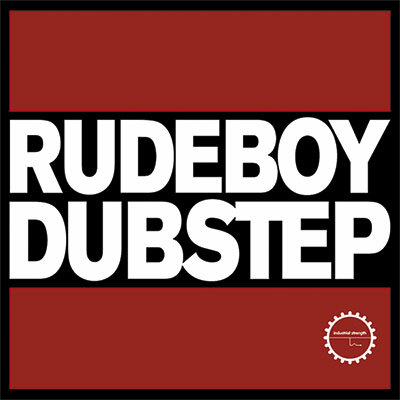 Rude Boy Dubstep contains a solid 740 Mb of content. This pack contains all the goods to shake the floor and more. We kept your production needs in mind and formatted all files for Apple Loops, and Rex.2 as well Battery 3, Kontakt, Maschine and Logic allowing seamless integration when inspiration strikes. This pack is the much-anticipated followup in ISR's Rudeboy series. Pair it with Rude Boy Bass to access the inner dustup demon within. Sounds like these don't like to sit around and wait—Step up and get rude.